Is your dog or cat scratching or chewing themselves to the point that they are driving you mad? Spare a thought for your pet. Can you imagine how frustrating it must be for them? Although the warmer months are when we see a huge increase in skin allergies, often referred to as seasonal allergies, there are certain allergies like flea allergy dermatitis and food allergies that can occur all year round. The most common cause of itching and scratching in dogs and cats are fleas, so it’s important to keep up to date with regular flea treatment. For Dogs, we recommend Simparica, a monthly chewable tablet or Bravecto, a three-monthly chewable tablet. 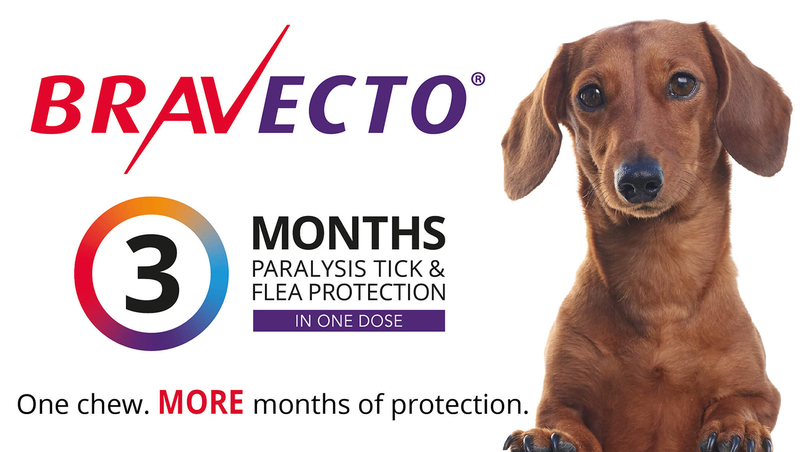 These products come with the added bonus that they also protect dogs against the deadly paralysis tick. For cats, we recommend Comfortis taken as a monthly tablet. Alternatively, Revolution or Advantage are monthly spot on medication for cats that are difficult to tablet. We sell all these products over the counter, don’t hesitate to call us if you need further advice. In Australia, it’s actually the cat flea that affects BOTH dogs and cats so its important that all pets in the household are treated for fleas. It’s also important to know that fleas are now resistant to many of the older and cheaper flea products on the market. Furthermore, flea powders and shampoos don’t stop the flea lifecycle as they don’t affect the fleas and eggs in the environment. Consequently, fleas in the environment can jump straight back on your pet, even after some treatments. 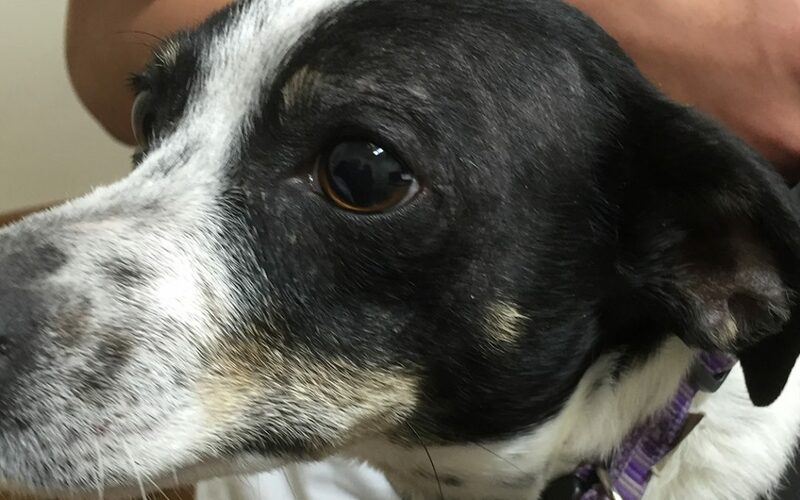 If your cat or dog continues scratching despite the use of flea products, we recommend you book an appointment to see one of our vets for a clinical assessment of your pet and their environment. Regardless of the cause of the skin allergies in dogs and cats, they might require some oral medication to stop the itching. 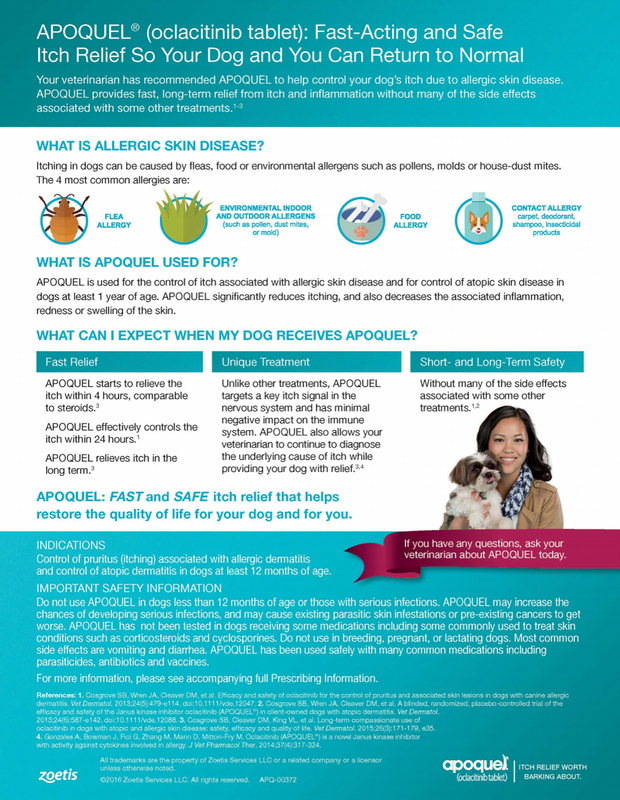 For dogs, there is a new product on the market called Apoquel, that is successful in treating acute and chronic skin allergies. Unlike steroids, (that patients must be weaned off slowly over a number of weeks), Apoquel can be stopped suddenly then restarted again at a lower dose. 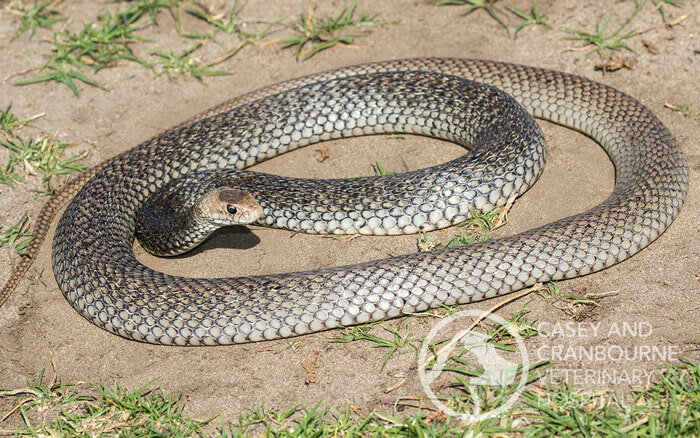 Apoquel does not cause the side effects seen with steroids (which include but are not limited to increased thirst, ravenous appetite, weight gain, decreased immunity etc). Apoquel has no known drug interactions, so dogs can be vaccinated or on long term pain relief or medication with contraindication. At Casey and Cranbourne Veterinary Hospital, we have seen remarkable improvement in skin cases with the use of Apoquel. Ask our staff if this product is suitable for your dogs’ allergy. You may also find out more info by clicking on the image below. Unfortunately, Apoquel is not registered for use in cats so we may still require steroids if they have uncontrollable itching. 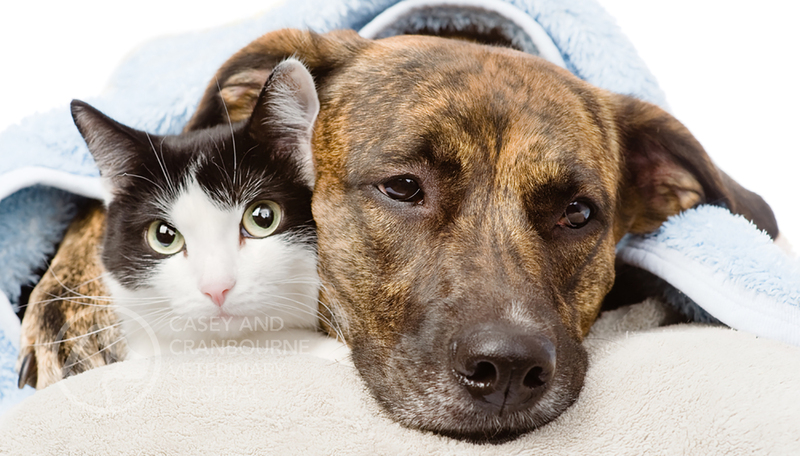 Call Casey and Cranbourne Veterinary Hospital if your dog or cat is constantly itchy and scratching. Give your pets some relief by booking an appointment with one of our experienced veterinarians.